The animosity between Victor Vekselberg, and the company he used to chairman of, Rusal, appears to be getting deeper. ­He co-owns Sual Partners, and they are suing Rusal, along with its chief Oleg Deripaska, over a $47 billion supply deal. The two men are among 15 richest people in Russia, according to Forbes magazine. 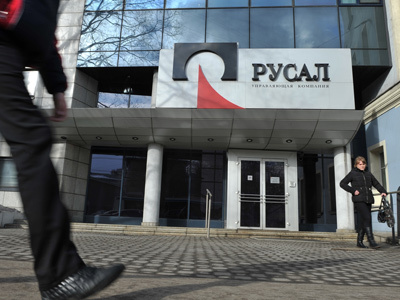 The lawsuit has worried investors as Rusal’s shares dropped 0.86% during Asian trading. 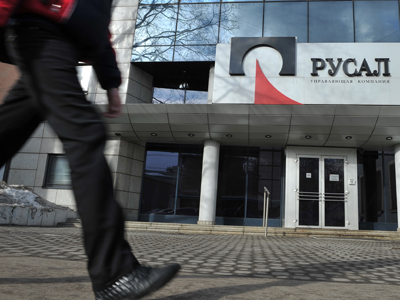 Sual Partners owns 15.8% of Rusal, started legal proceedings in London claiming the deal between Rusal and its minority shareholder and commodities producer Glencore was agreed in violation of Sual’s right of veto. The claimant seeks to halt the contract and to get reparation of damages, but the figures are still unknown. 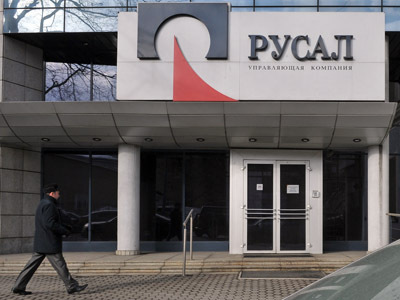 The case was brought against Rusal, Glencore, Rusal’s chief Oleg Deripaska and his company En+Group, through which Deripaska owns 47.4 % of Rusal. Last year Deripaska agreed that Glencore would distribute almost 30% of Rusal’s exports in 2012, ignoring a veto from Sual Partners. “As misunderstanding between shareholders turned to a conflict with Vekselberg resigning as a chairman in March, and now the issue was brought to the court,” said Pavel Emelyantsev from Investcafe. Vekselberg’s stepping down was followed by Rusal’s claims that he was ignoring his duties as chairman. 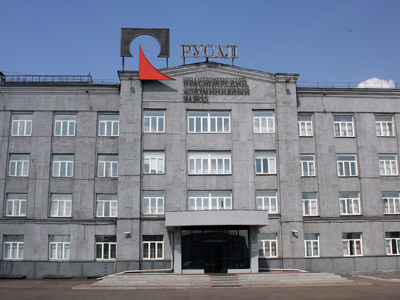 Meanwhile some experts believe that Sual Partners wants to prove the agreement with Rusal was broken and wants it cancelled. In this case Sual Partners would be able to sell its stake in the market without offering it to other Rusal shareholders.